Hibbett Sports Inc is a US-based athleisure retailer operating more than 1,000 premium athletic apparel, footwear, and equipment stores in small and mid-sized markets. In spite of being an established brand, Hibbett had only recently launched their first eCommerce-enabled website and did not have a way of engaging with their customers via mobile app. Their customer base already had a strong familiarity with mobile web, giving Hibbett the perfect opportunity to further build that connection across devices. 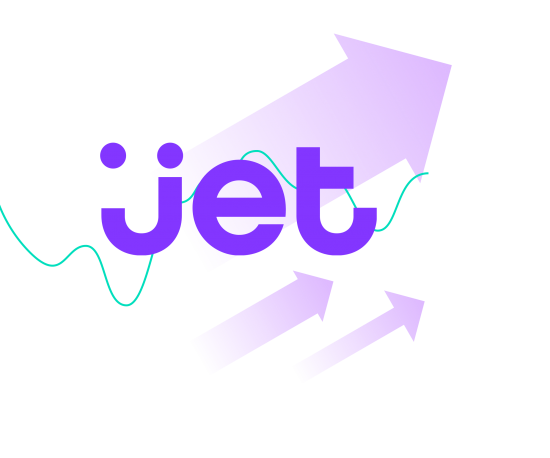 Users are able to stay up to date with real-time notifications about launches from brands such as Nike, Jordan, adidas, and Under Armour. Hibbett is known for their access to exclusive sneakers from major brands such as Nike, Jordan, adidas, and Under Armour. When a new sneaker launches, Hibbett offers sneaker enthusiasts the opportunity to buy these sneakers first by participating in a raffle. Stores have a limited quantity of each sneaker that may vary depending on the brand and location of the store. Before Hibbett introduced their app, a prospective shoe owner had to go to a physical Hibbett location to enter the raffle, input their information, and be available to go back to the store in person to purchase the sneakers if they won. If a contestant wanted to increase their odds of winning the raffle, they needed to enter at more than one location, which could only be done by physically going to another Hibbett location to enter. This process was inconvenient for Hibbett’s customers, as well as detrimental to the productivity of their employees, who needed to manage the contestants of the raffle manually and call the winners of the raffle to notify them of their win. 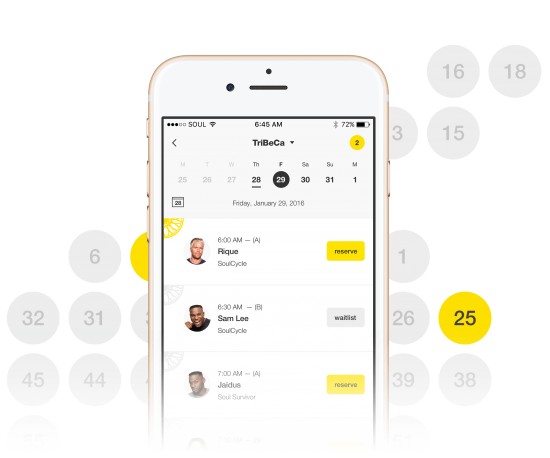 Prolific created an automated raffle feature within the app that allowed customers to enter the raffle on their mobile devices. 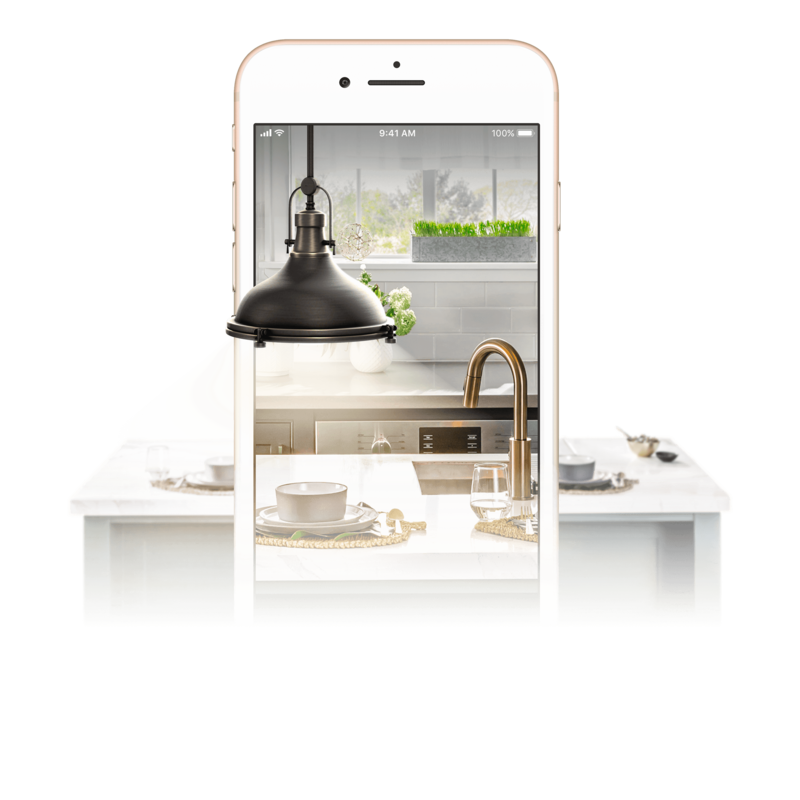 That feature also includes the option to enter at multiple locations through the singular entry without having to go to the store to enter. Contestants are able to enter their information from their device the moment a raffle opens and seamlessly select multiple Hibbett stores in their area in which they would like to participate. The system for store associates to keep track of contestants was another solution Prolific provided for the Hibbett team. Prolific removed the manual process of sifting through raffle entries by allowing it to be done digitally through Hibbett’s point of sales system. Associates are now able to see the winner details once the raffle has ended and can use the system to confirm when winners have picked up their shoes. This makes it easier and more convenient for Hibbett’s associates to manage the logistics of the raffle. The power behind the easy to use mobile raffles system is Prolific’s App Management System’s (AMS) experience management capabilities. Prolific’s AMS team worked with Hibbett to tailor existing software modules into a custom interface based on Hibbett’s workflow so that the raffle experience can scale significantly over time. Now, managers can utilize the customized AMS Raffle Software to set up and push a new raffle live in minutes, without ever engaging an engineer or getting their hands in the code. After a raffle has been completed, the managers can visualize data to measure its success by store, region, etc. via set of standardized reports. In addition, Prolific developed the architecture and UI for a single-login system that enables administrators to manage their employee database more effectively between the POS system and the raffle software, making it easier to keep clean, reliable data on personnel at Hibbett. It’s never been easier to find a shoe, find your size, and find your local Hibbett store. 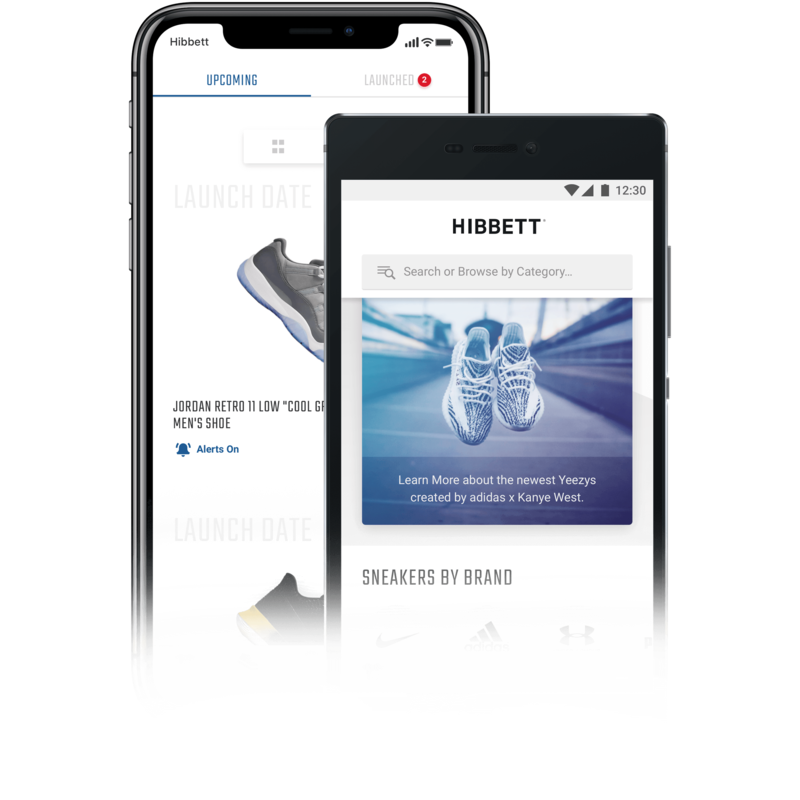 Hibbett Sports’ new mobile app not only brings their full catalog of footwear, apparel, and sporting goods to Android and iOS, it capitalizes on making their shoe raffle more accessible and convenient to their target customers. 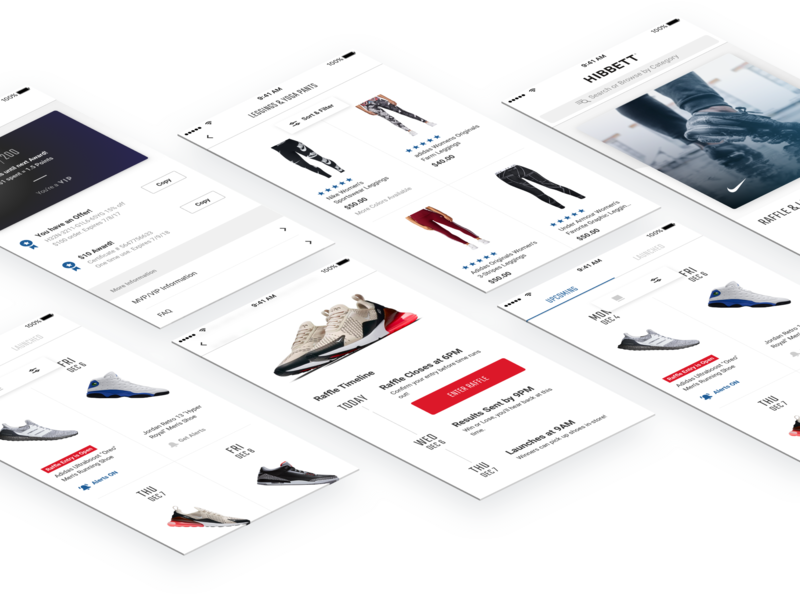 As a result of Prolific’s innovative integration of architecture across the POS system in Hibbett’s stores, associates can now enjoy the same ease when they assist customers in claiming their coveted sneakers. The raffle is now available via mobile app, with users being able to choose up to three locations to enter with a few quick actions.